I blame the New York Times Crossword Puzzle habit I picked up last year for this, and I blame my friend Roger Wiesmeyer. Don’t give it away, Roger! The first person to post the correct solution in the comments below will be awarded a free subscription to Off The Podium. Please don’t spoil this for others by posting solutions in the comments fields on social media – post your solutions in the comments directly on this blog. 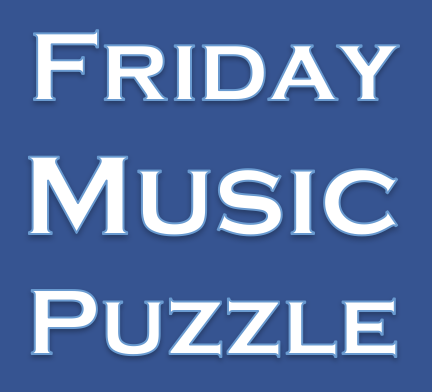 By walterbitner in Friday Music Puzzle, Music on February 23, 2018 .